The company made a landmark announcement by Padron standards as it announced the new Padron Damaso line. 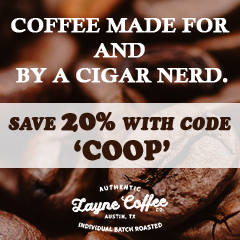 This cigar is a radical departure from the “Padron Formula” as it will be the first Connecticut wrapped cigar – and it will also be a rounded cigar. 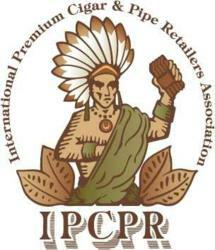 The cigar is scheduled to launch at the 2015 IPCPR Trade Show. 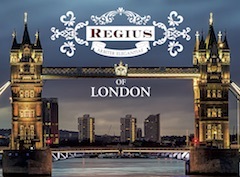 Boutique Blends Cigars: We previewed the Aging Room Bin No. 1 D Major and D Minor. These line extensions to the Aging Room Bin No. 1 will launch at the 2015 IPCPR Trade Show. 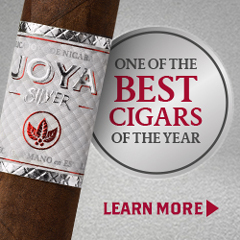 Duran Cigars: Details around the Neya F8 Ligero Typhoon Big Jack were announced. 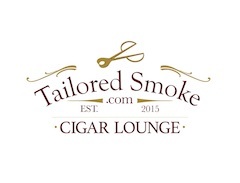 The cigar will launch at the 2015 IPCPR Trade Show. 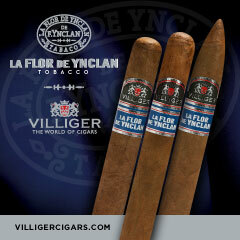 1502 Cigars: The company has added a Churchill to the 1502 Nicaragua line. Caldwell Cigar Company: The company will launch Iberian Express, a revamping of the Junior Varsity line. Details around the Honduran made Blind Man’s Bluff were also announced. 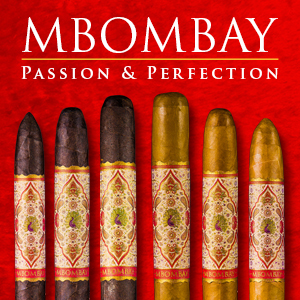 These cigars will all be launched at the 2015 IPCPR Trade Show. 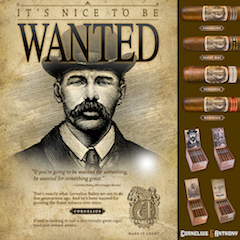 Camacho Cigars: Quietly, the company announced and shipped the Camacho Liberty 2015. Davidoff: The company launched the Brazilian inspired Davidoff Escurio in Miami Florida. In addition a line of Davidoff Escurio Accessories was announced. Gran Habano: The Gran Habano Gran Reserva #5 2011 has been released. Montecristo: We took a look at the soon to be released Montecristo White Vintage Connecticut. 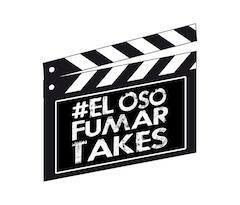 MoyaRuiz Cigars: The company is launching The Rake and also announced its first “poker room”. My Father Cigars: The company will release the My Father Limited Edition 2015 . 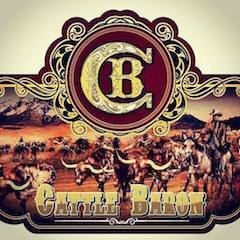 While it will be showcased at the 2015 IPCPR Trade Show, a soft launch will occur on 7/9 at Casa de Montecristo in Chicago, Illinois. We also took a look at the El Centurion H.2K.CT – a cigar scheduled to launch at the 2015 IPCPR Trade Show. Rocky Patel Premium Cigars: The company will launch the Rocky Patel Twentieth Anniversary, Tabaquero by Hamlet Paredes, and the Rocky Patel Special Reserve Sun Grown Maduro at the 2015 IPCPR Trade Show. Senate Bill S. 441: This is the Senate Bill to gain an exemption from the FDA on premium cigars. No new co-sponsors signed on Senate Bill (S. 441) – the total sponsor count is at 17. 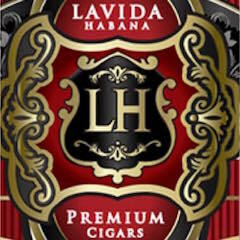 House Bill HR 662: The House Bill to gain an exemption from the FDA on premium cigars. Three new co-sponsors were added – Rep. Jeff Miller [R-Florida], Rep. Robert Wittman [R-Virginia], and Rep. Paul Cook [R-California] have signed on to HR 662. This brings the total number of sponsors to 126. House Bill 2058: One new co-sponsor was added (Rep. Adam Kinzinger [R-Illinois]) for H.R. 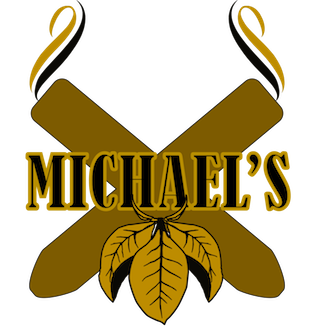 2058 (to change the effective date for cigars subject to FDA regulation from 2007 to 21 months following any proposed regulations are put into effect). The total number of sponsors is now 21. On Episode 146 we welcomed Cigar Citizen Steve Saka and Thomas Person of Commonwealth Cedar Spills as our special guests. 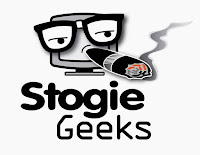 We did not do Stogies of the Week this past week. 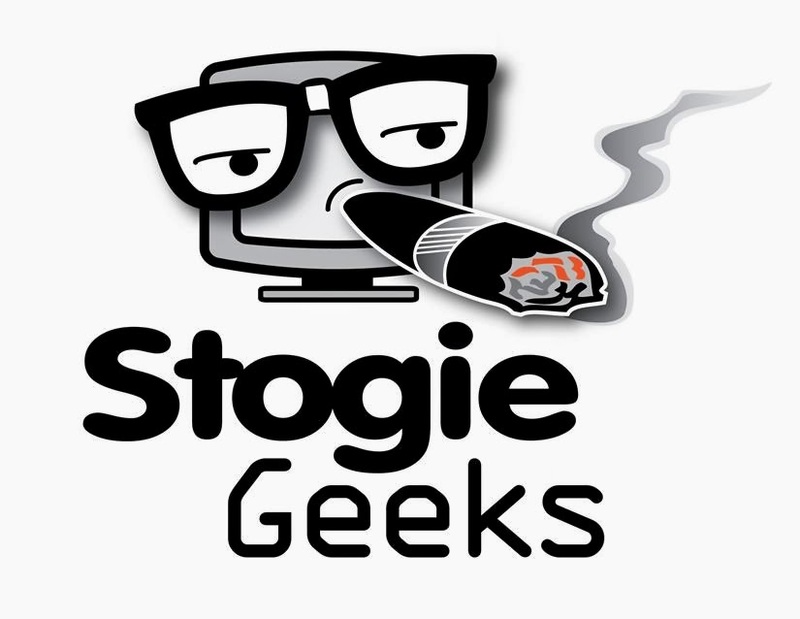 June 27th 2011: We provided an update on the Maryland Internet Cigar Sales Ban. June 27th 2012: We assessed the Viaje Roman Candle. June 27th 2013: We posted a press release announcing Fratello Cigars. June 27th 2013: We assessed the CAO Hurricane Limited Edition 2013. June 27th 2013: We previewed the Heisenberg TP40Q by Quesada – an exclusive to Tobacco Plaza. June 27th 2014: We previewed the La Aurora Untamed. June 27th 2014: We previewed the My Father Connecticut. 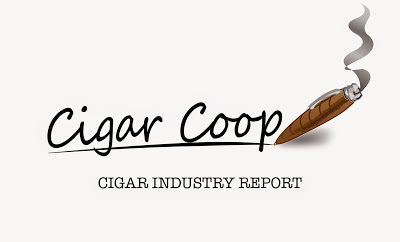 June 27th 2014: We reported on 262 Cigars making the 262 Allegiance regular production and adding the Corona Vitola.